Today is "Bring Your Action Figure To Work Day"...no seriously! Some great custom figures popped up in my feed today that I wish I could take! 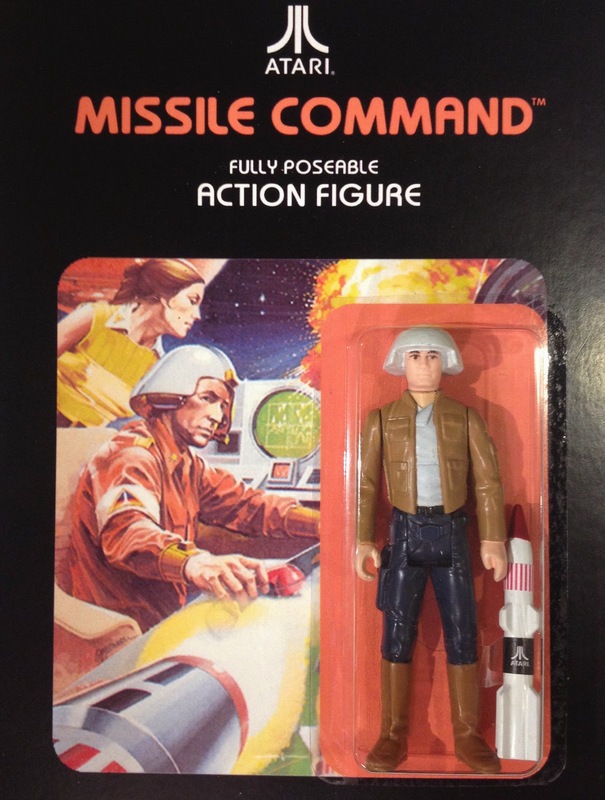 I've featured the work of Chicago Toy Collector before when I examined his custom action figures based on classic Activision games. Well, this time he's created 4 custom figures based on classic Atari-produced games! Using a series of parts from classic Star Wars and G.I. 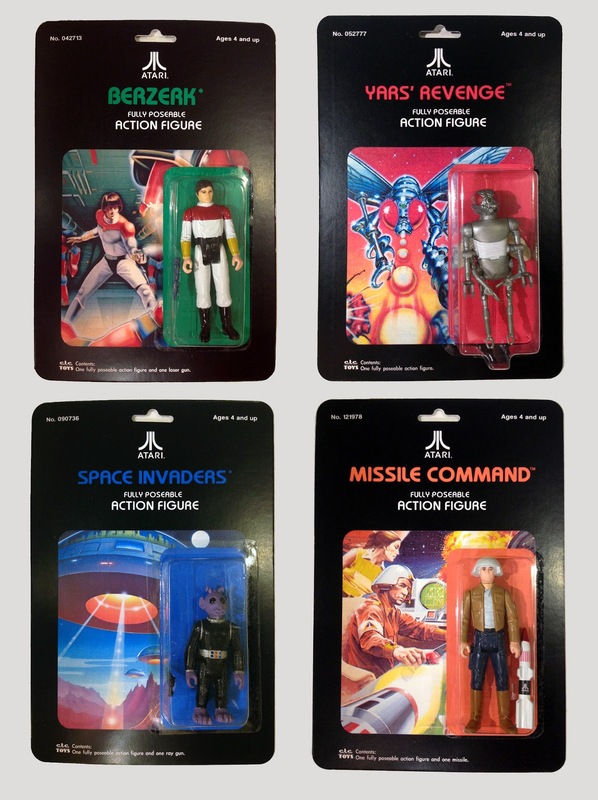 Joe toylines, Chicago Toy Collector presents four figures based on Beserk, Yar's Revenge, Space Invaders, and Missile Command (definitely my favorite.) Visit his blog post for a list of parts used for each figure and create your own! Or if you like the easy way out like me, he's posted a few extras on eBay for $50 each complete with card. 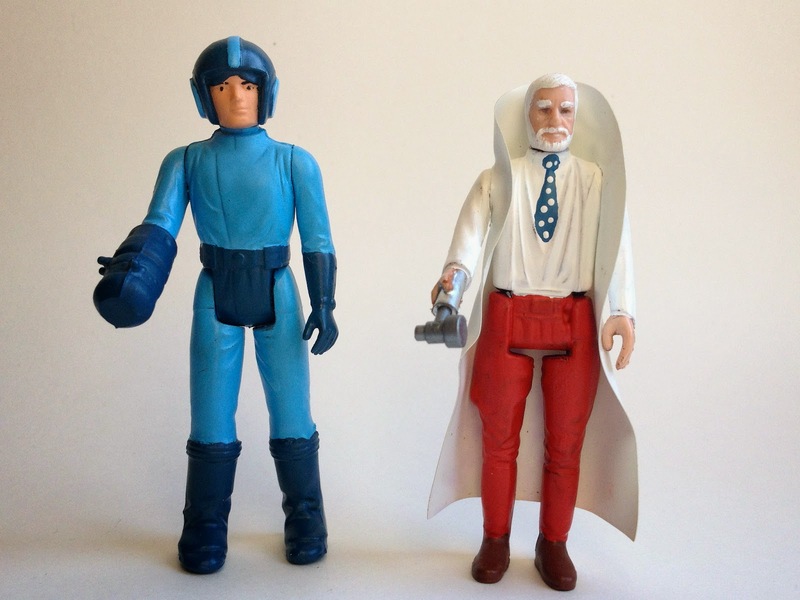 More of his recent work includes custom Mega Man figures and the promise for more Atari-based figures. Connect with Chicago Toy Collector on Facebook and Flickr to stay on top of some great custom action figures!